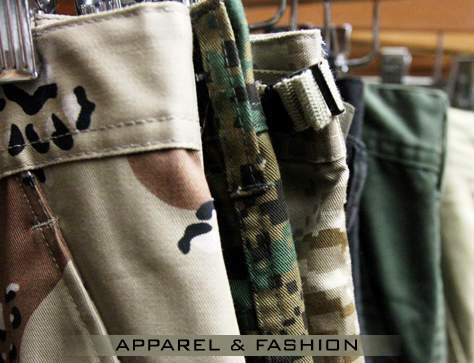 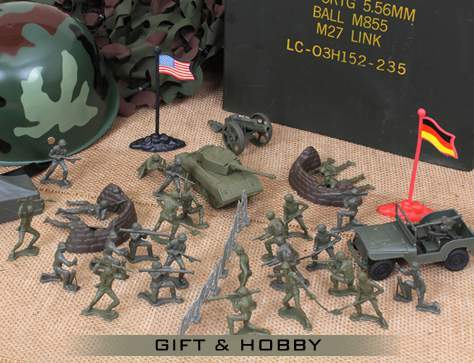 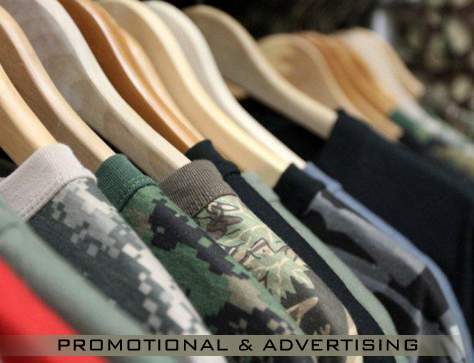 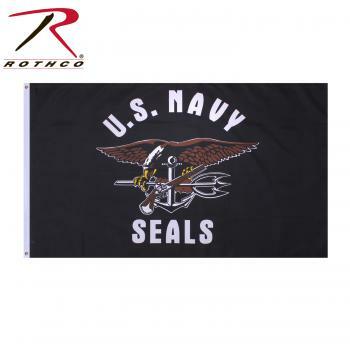 Show your support for our armed forces with Rothco’s United States Navy Seal Flag! 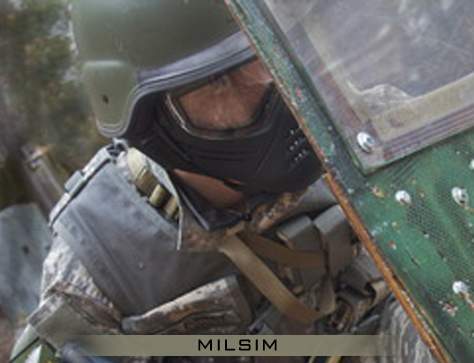 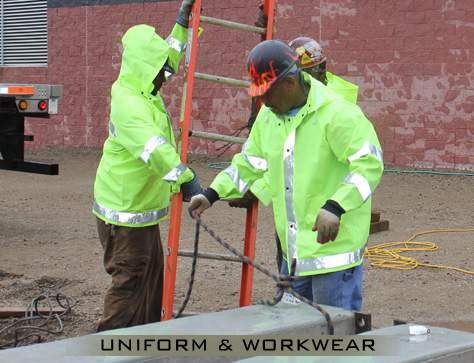 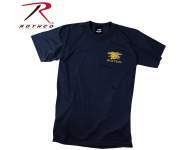 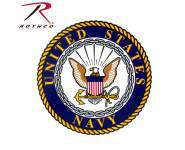 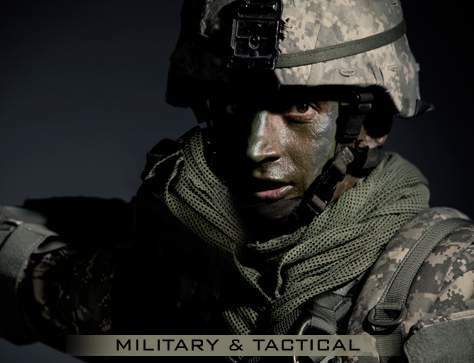 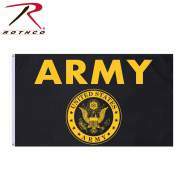 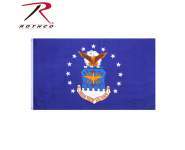 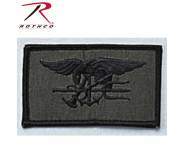 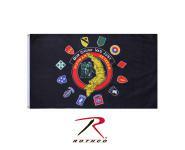 Show your support for our armed forces with Rothco’s United States Navy Seal Flag. 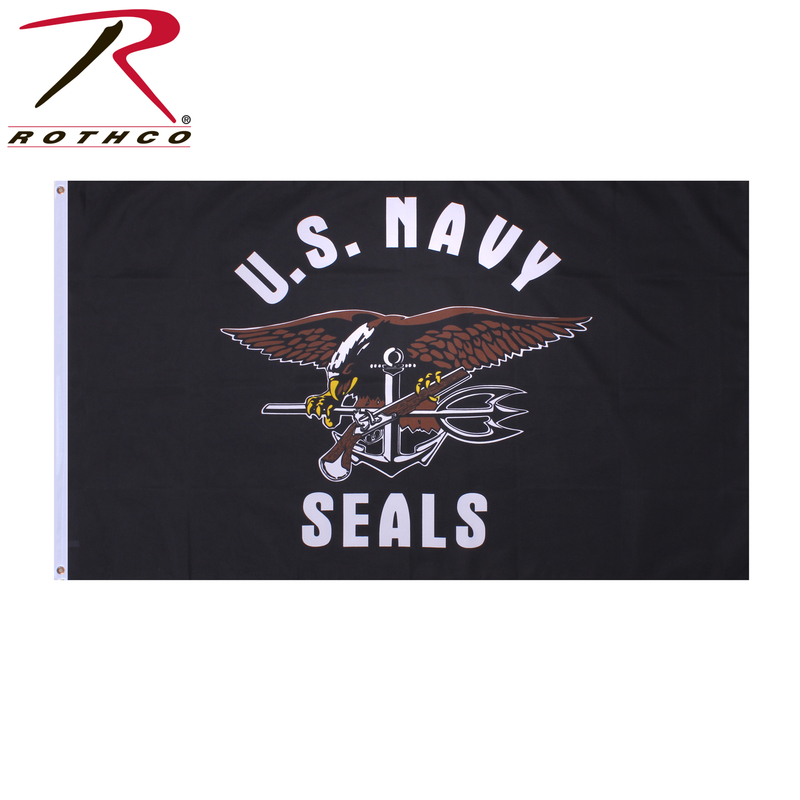 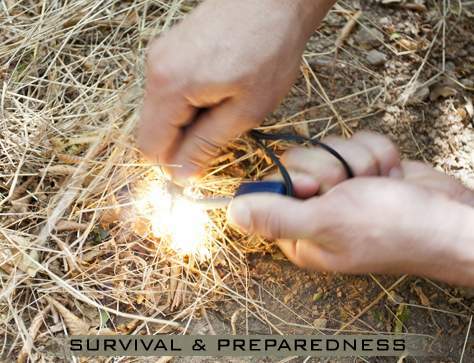 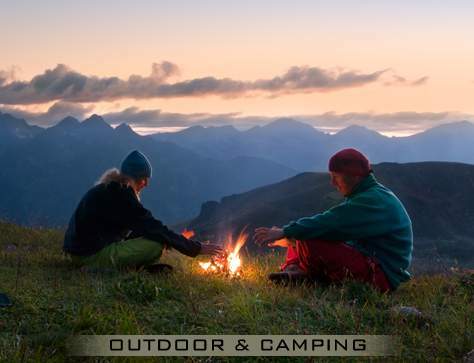 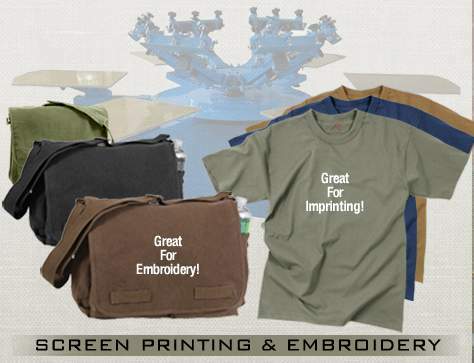 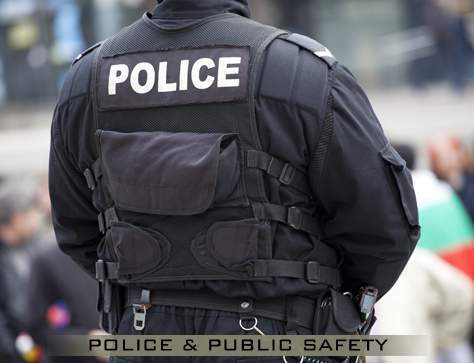 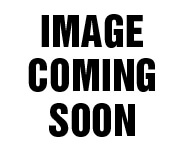 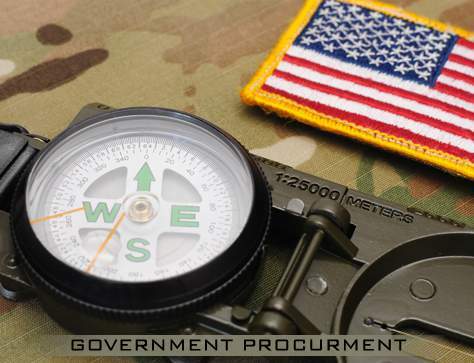 Measuring 3’ X 5’, the navy seal flag is made of double stitched, non-shiny polyester material for maximum durability. 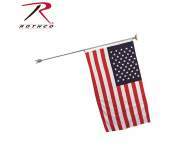 The navy flag features two grommet holes along the side to hang up on a flag pole, on your porch, inside your home, or on your vehicle. 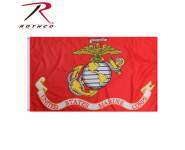 This flag is officially licensed by the U.S. Navy.